​"Cosmos has developed an innovative patented wastewater treatment process for removing heavy metals from industrial wastewater..."
​Cosmos Technologies, Inc. (Cosmos) is an small business engineering consulting firm located in Pittsburgh, PA, Harrisburg, PA, Cleveland, OH and Akron, OH. Cosmos was founded by President and Owner, Frederick Douglas. 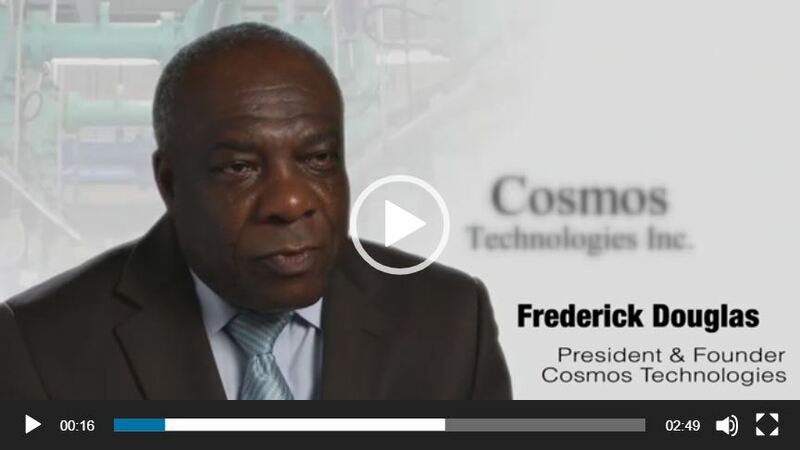 Cosmos is a certified minority business enterprise (MBE) and HUBZone company.